"My father once told me, 'Son, mining is a wonderful, honest way to make a living, but in the end, you'll either get silicosis or you'll get maimed or you'll get killed.'" Throughout the stories that Caroline Arlen collected for this fascinating book you will hear the same type of contradictions. Most of the men and the few women who worked the mines talk about how much they love mining and in their next breath they tell about the horrific accidents that happened almost daily at the workplace. Every time they entered the mine for their shift, they faced the very real possibility that they might not return home. These miners put their lives on the line, hoping they would not be the next one to die or be maimed as a result of a cave-in, premature explosion, or a falling slab. But mining was their way of life, and one that paid well and created a close community where folks found it necessary and important to look after each other. These wonderful stories give a good depiction of the hardships, the heroics, and the special brand of humor that is unique to hardrock mining. 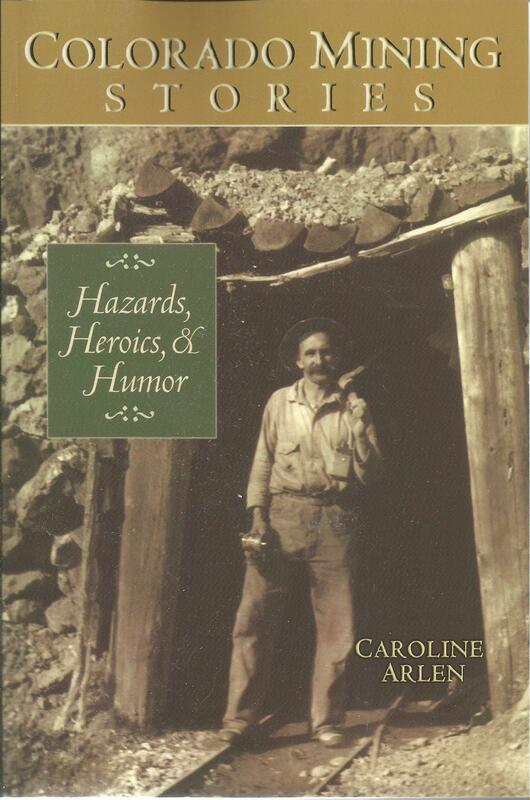 Caroline Arlen spent two years traveling throught the country interviewing people who worked in and around the mines. Glimpsing into their lives, Arlen found a breed of individuals who never thought of themselves as heroes or deserving of any special attention. But Arlen knows a good story when she hears it as a rseult of her experience working for such prestigious magazines as Time, Sports Illustrated and U.S. News & World Report After reading these gritty, honest and feisty stories, you will agree that they do deserve a place in the history of the American West.